2.) [+29][-0] I'll be looking forward to your comeback on the 15th at 6 pm! 4.) 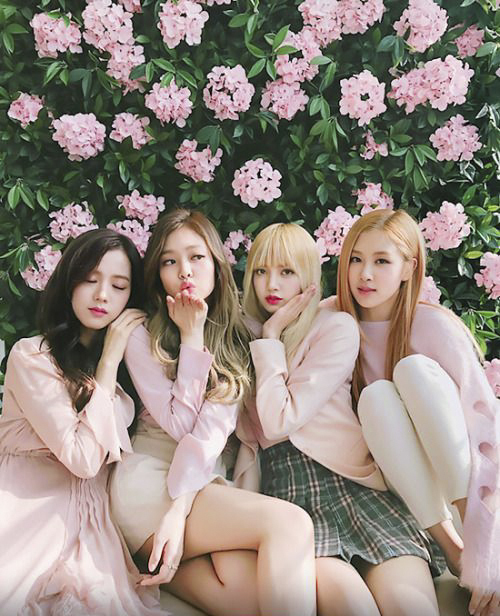 [+17][-0] I want to hear and watch their performances soon ㅠㅠㅠㅠㅠㅠ Looking forward to Blackpink!! 5.) [+16][-1] JenChuLiChaeng, so pretty...let's hit daebak again!! 1.) [+291][-6] I'll be looking forward to your 'Music Core' performance!!! Comeback on the 15th at 6 pm!!!! 2.) [+107][-0] I'll be looking forward to your 'Music Core' performance!!! Comeback on the 15th at 6 pm!!!! 6.) 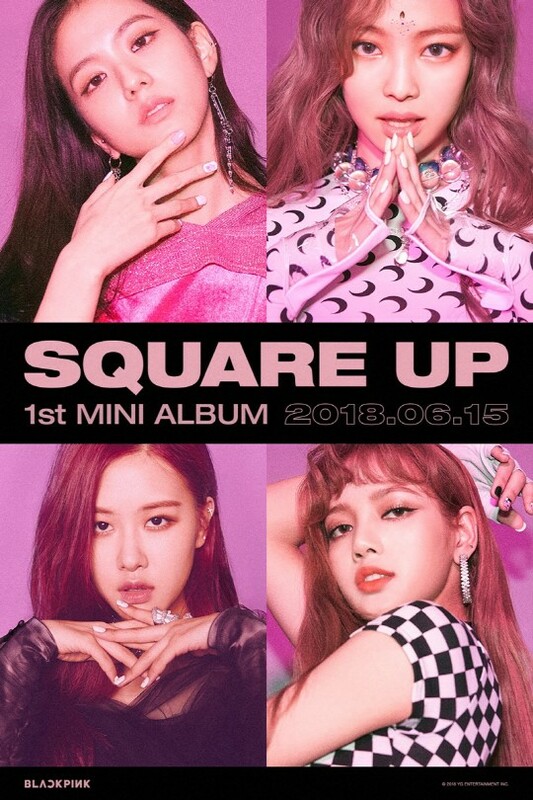 [+28][-0] They're seriously all so pretty! Really looking forward to the new songs as well! 9.) [+18][-3] Don't they realize the views and streaming will be split;;; What do you mean you've "taken the opinion of fans into heavy consideration"...it's written all over their teaser posts...that we wanted a single title...did you misread..